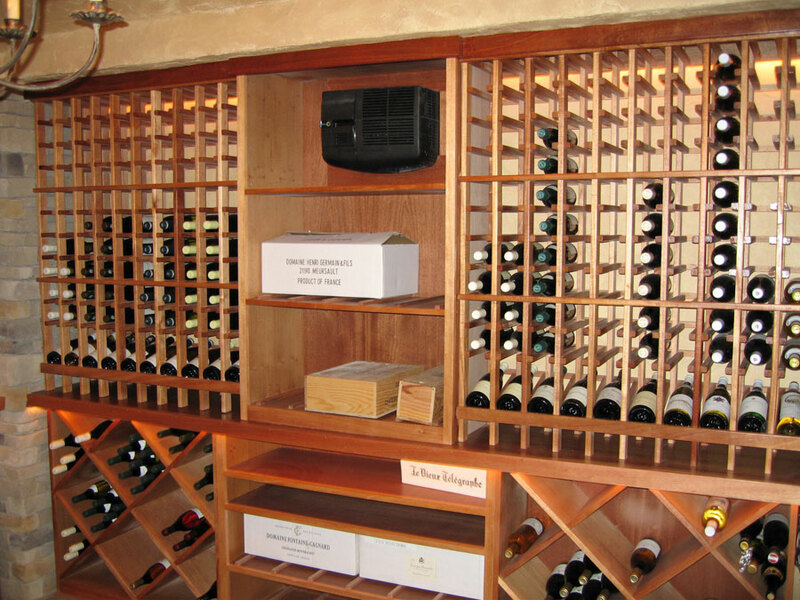 A. Rizzo Carpentry was founded in 2005 by the talented and dynamic husband and wife team, Andrew and Amanda Rizzo, who have transformed the traditional methods of remodeling to create unique and stunning spaces with precision and value. 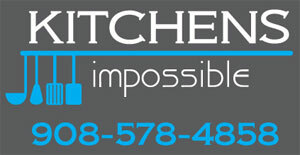 We are not only joined in marriage but also united in our passion for remodeling homes that New Jersey residents envision in their dreams.For the convenience of our clients, we have recently added a new sister company, Kitchens Impossible, LLC, to provide several premier cabinet lines in a wide variety of styles and finishes. 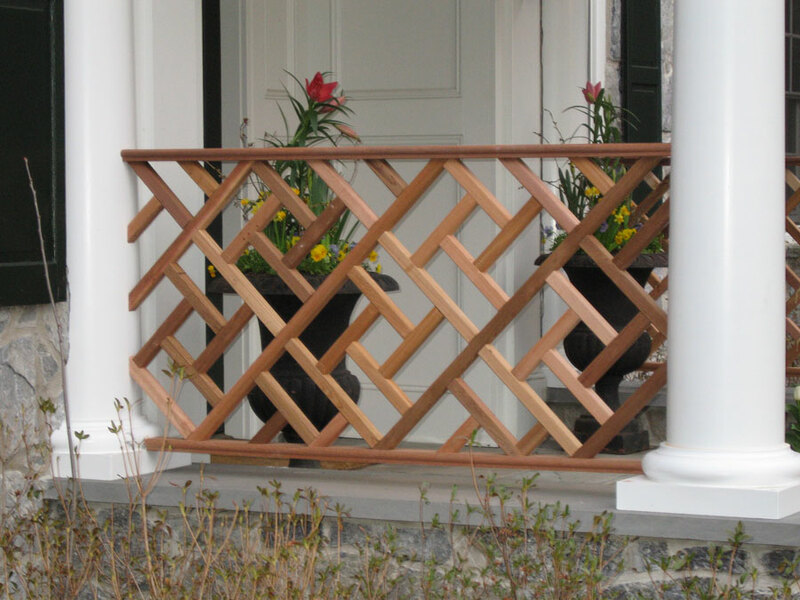 Andrew Rizzo is a talented, skilled, natural born carpenter whose expertise and hands-on dedication offers homeowners detailed quality craftsmanship. Amanda Rizzo, works behind the scenes one-on-one with homeowners walking them through every step of the process with on-going communication, exceptional project management skills, and assisting clients in selecting materials. Our unique company is a distributor of cabinets and everyone on the job is a mechanic. Employing our own plumber and electrician eliminates the need of hiring subcontractors. There is nothing our one stop shop can’t do. 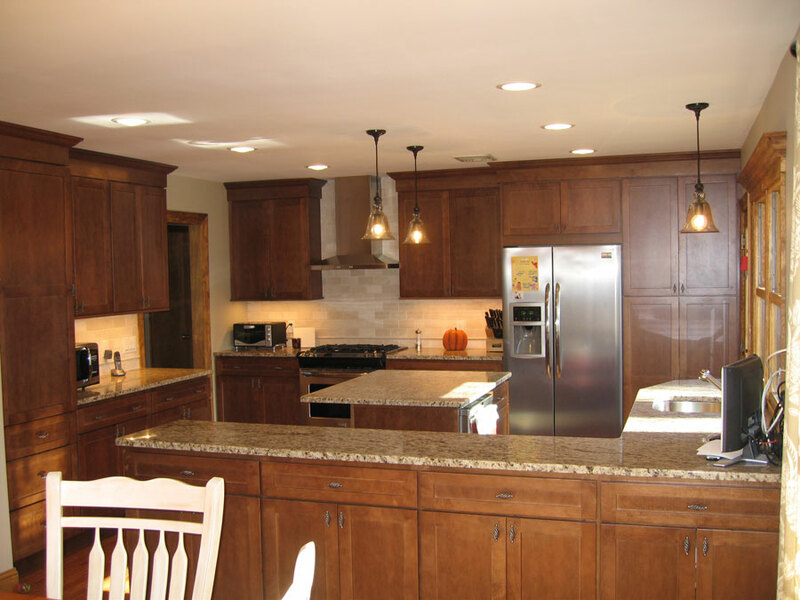 Whether homeowners need a kitchen or bathroom remodeled, cabinets, flooring, tile work, or a custom deck, when all the dust is settled, they will be glad they selected A. Rizzo Carpentry and Kitchens Impossible, LLC. 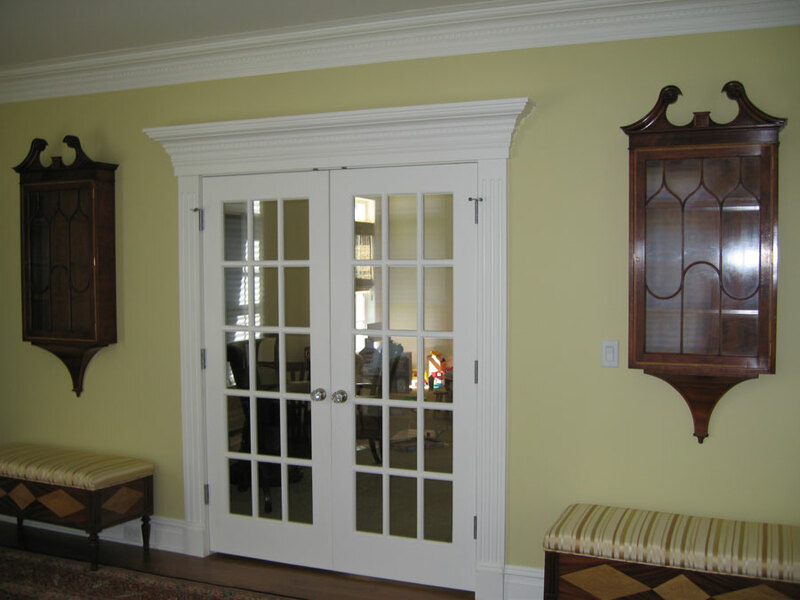 Call us at (908) 578-4858 for a free estimate! A. Rizzo Carpentry © 2019. All Rights Reserved.